And the 10th New Challenger in SSFIV is..
Street Figher fans, I have excellent news for you. 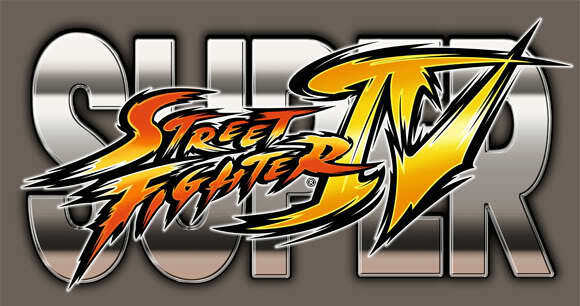 The 10th and final ‘new’ challenger in Super Street Fighter IV has been revealed. Now I have some ‘unique’ news. It’s the weirdest character ever in Street Fighter history. I kid you not. You have to check this guy out. Ladies and Gents..introducing…Hakan the Turkish Wrestler!!! 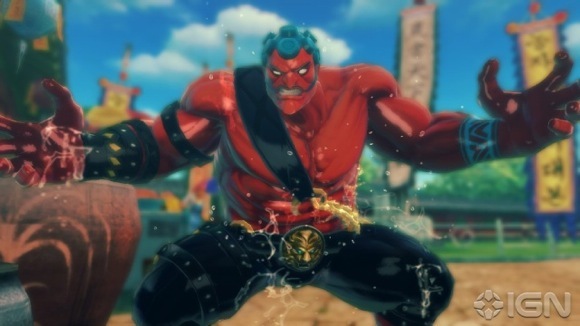 The folks over IGN had the exclusive reveal for the 10th and final roster spot, and Capcom has certainly gone out of their way to make Hakan, well…out there. First off, since he’s a wrestler, he’s going to have plenty of grappling moves. Second, he douses himself in body oil so he can move quickly across the stage and so he can move opponents around his body like a wet noodle. Yeah, not exactly sure what Capcom was thinking, but hey..new characters are always welcome (even if they aren’t used!). What do you say, Street Fighter IV fans? Would you rather have a classic character over the ‘uniqueness’ of Hakan the Turkish Wrestler? Let us know in the comments below and don’t forget that Super Street Fighter IV hits on April 27th in the US and April 30th in Europe.